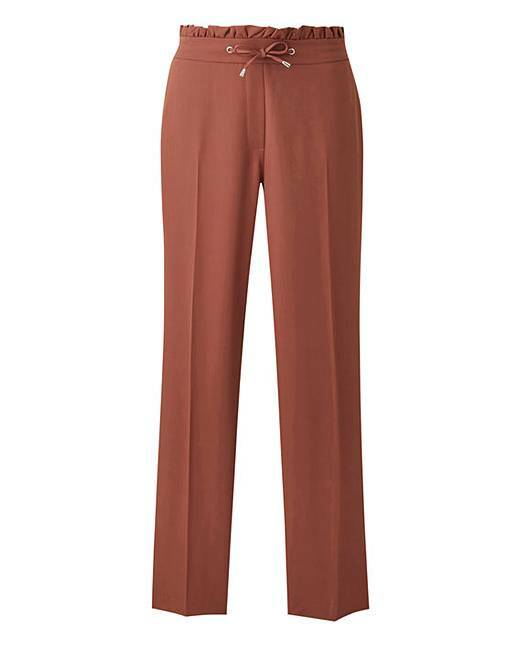 Tailored Tapered Leg Trousers Petite is rated 5.0 out of 5 by 1. Rated 5 out of 5 by Hasslefree from Great colour I'm so pleased with this pair of trousers that I sent for more pairs in different colours, navy blue and black. 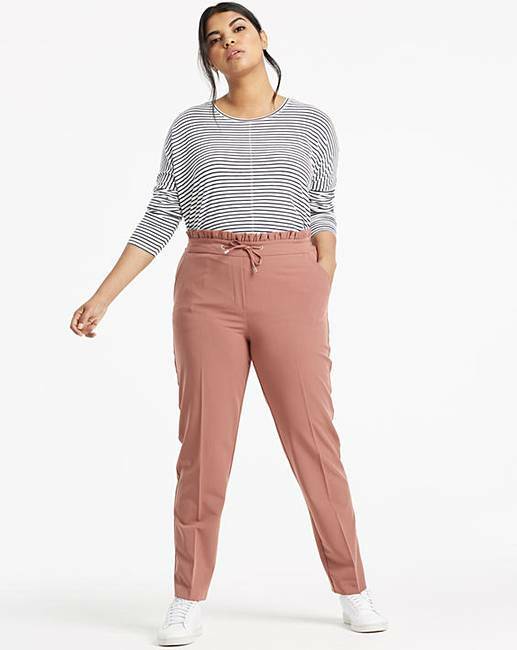 I particularly like the tapered leg style.